Doctor Jeffrey Brown Weightloss M.D. An Effective Diet Built For You. Achieve your weight-loss and health goals with a program that takes a realistic approach to food that is honest and flexible. 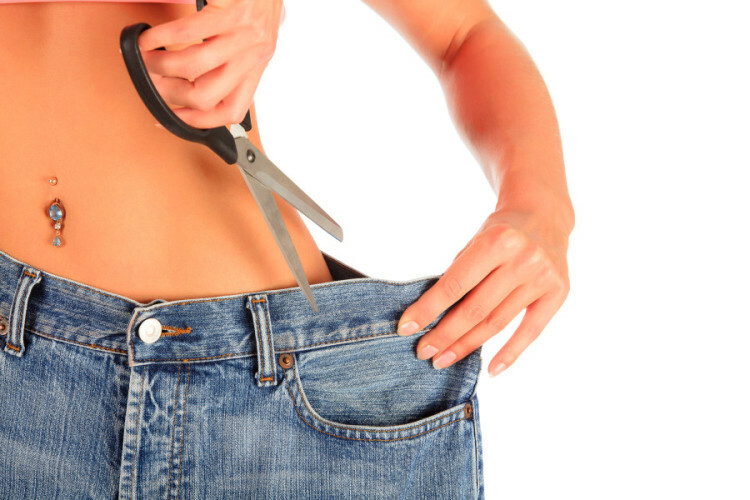 Dr. Brown and his team provide the guidance, support and motivation to help you meet your weight loss goals. We are here to support you every step of the way. 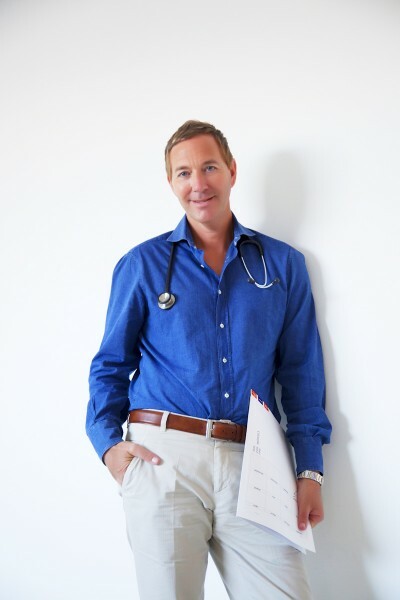 Dr. Jeffrey Brown Weight loss M.D. is a medically supervised approach that aims to improve your health; helping you to shed weight and build a better you. Led by physician Dr. Jeffrey Brown and his team have helped thousands of Canadians lose weight, feel great and take control of their lives. We would love to share their inspiring success stories. Due to the advertising regulations of the College of Physicians and Surgeons of Ontario imposed on all doctors in Ontario, we are prohibited from displaying photos and testimonials of our patients. However, if you would like to see examples of our patient’s success, you may visit our clinic for more information.